(October 31, 2017 – Toronto, Ontario) – The Academy of Canadian Cinema & Television announced nine Special Award recipients yesterday. They will be honoured at the 2018 Canadian Screen Awards in March of next year. Denis McGrath – Margaret Collier Award – awarded posthumously, for his exceptional body of written work. Clark Johnson – Earle Grey Award – awarded for his exceptional impact on the strength of the industry at home and around the world. Pat Ellingson – Outstanding Media Innovation Award – for her successes in ground-breaking innovation in the Canadian media industry. Karyn Pugliese – Gordon Sinclair Award for Broadcast Journalism – awarded for her exceptional contributions to Canadian television journalism. Rick Mercer Report – Academy Icon Award – for its ongoing contribution to the media industry within Canada and globally. Bell Let’s Talk – Humanitarian Award – in recognition of the groundbreaking national campaign about mental health. 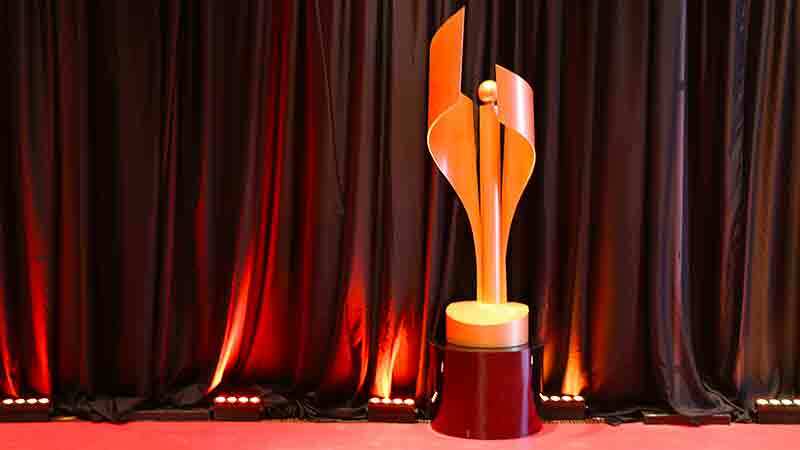 The 2018 Canadian SCreen Awards will be broadcast live on CBC from The Sony Centre for the Performing Arts in Toronto on Sunday, March 11 at 8 p.m. EST (9 p.m. PT/ 9:30 p.m. NT).